In this disruptive age, established business models are being challenged by young and innovative companies. Every business is in a hurry to implement the next great idea. It is time for businesses like yours to look beyond the aesthetics of a product design or the practicalities of a service. In a time when consumers value delightful experience over everything else, you need to adapt solutions for your company- from marketing to sales to design engineering- that help you in value creation process, to create differentiating consumer experiences. 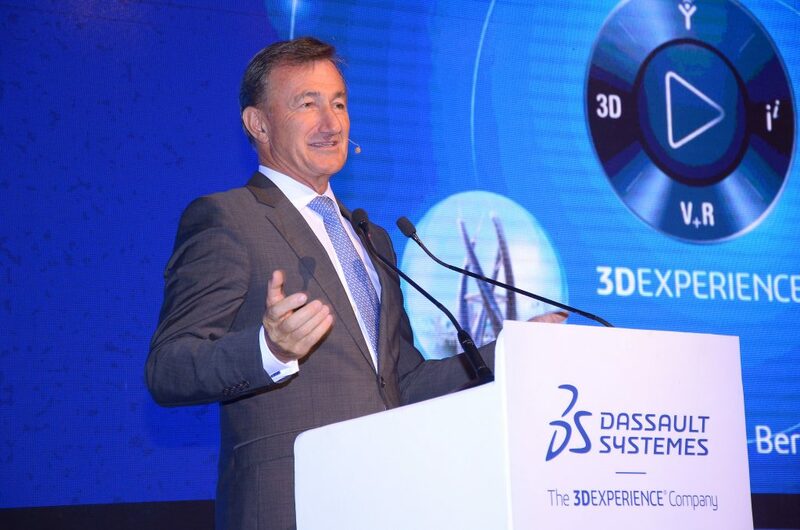 Dassault Systèmes 3DExperience Forum will help you discover what our 3DExperience platform has to offer your business- based on 3D design, analysis, simulation, and intelligence software in a collaborative, interactive environment. We are on the cusp of a hyper-personalized society, where consumers will tailor their experiences. Our customers are all connected, and this is their way of life. Therefore, it has become imperative for businesses to adopt an all-embracing approach. As a profound digital transformation is underway with the 4th industrial revolution, Dassault Systèmes understands that ‘Experience Thinking’ is the strategy businesses need to adopt, and also we can help them achieve business innovation as a result of this. 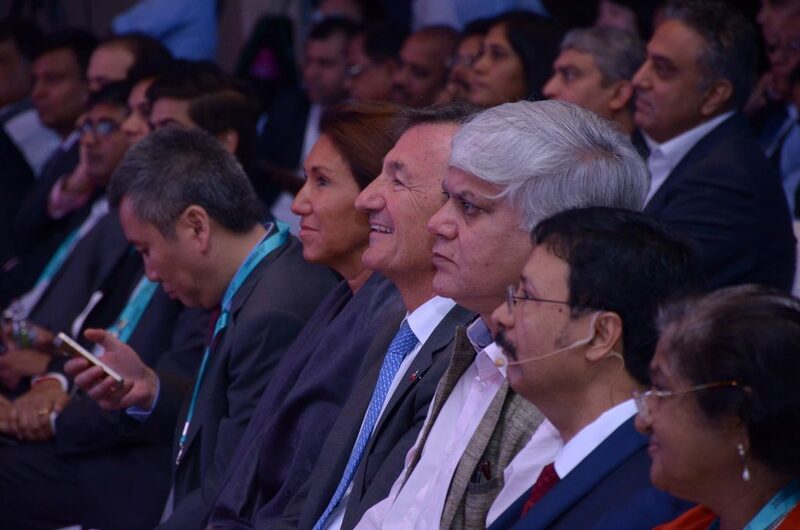 With the consumer segments being rapidly redefined, it has become imperative for businesses and government to adopt an all-embracing approach to surviving and succeed, especially in a country as diverse as India. 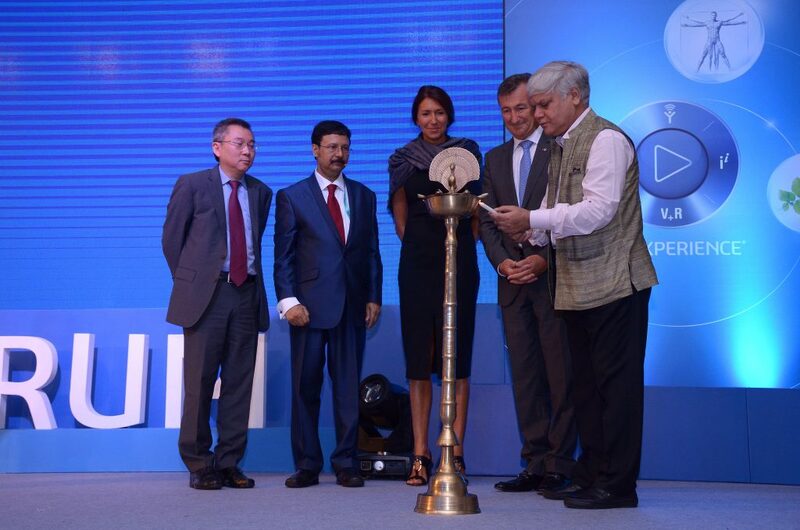 There is a critical need for corporate India to be a part of the solution for the many challenges that lie ahead. Technology needs to become the power to connect people, ideas, solutions, and data and create a truly inclusive economy to join the million Indias in India. 3DExperience Forum will be the key towards gaining insights around doing business in a dynamic experiential environment in a manner which enables different segments that make up India. At Dassault Systèmes, we believe so strongly in the power of connecting people, ideas, solutions, and data, and that is why we are touring 12 countries across the world from May to November to help you rediscover a new way of Doing Business in the Age of Experience. 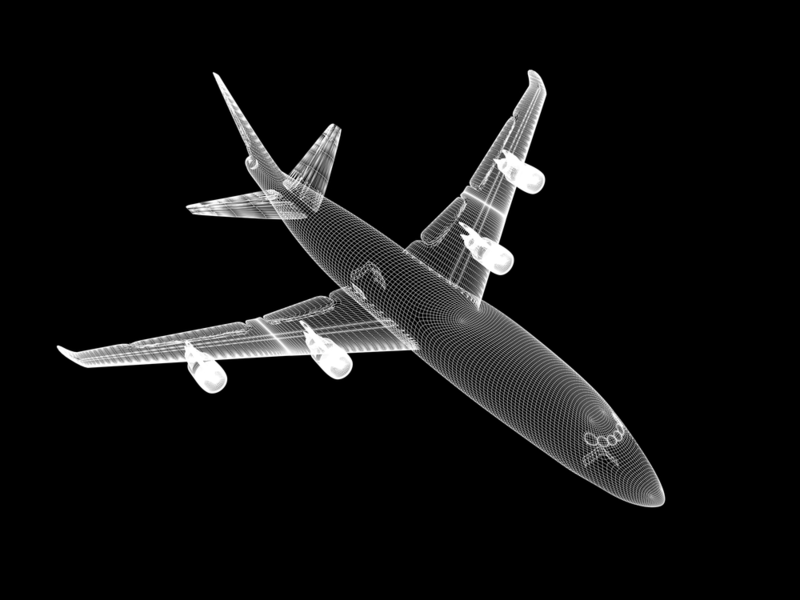 It will be a great opportunity to learn from Aerospace and Defense, Consumer Goods & Retail, Transport & Mobility, Energy, Processes and Utility and Academia industries how they have benefitted from the 3DExperience Platform. Join us at the 3DExperience Forum and experience technology first hand at the 3DEXPERIENCE Playground!